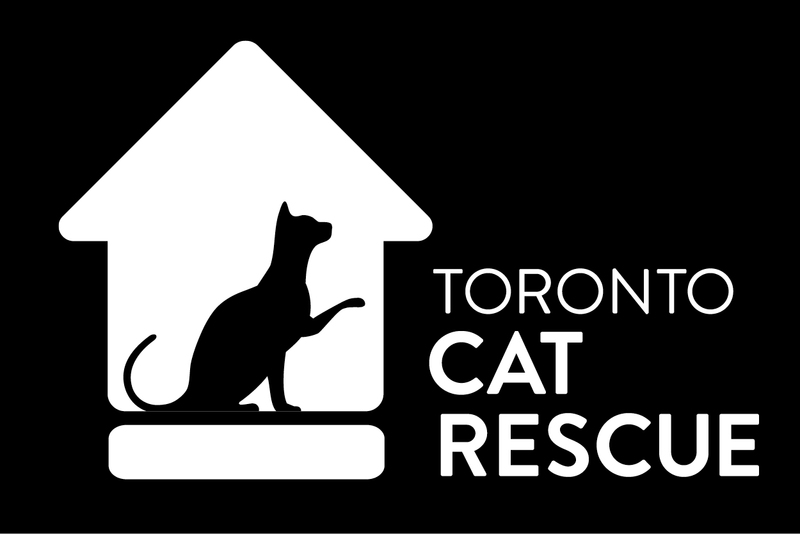 TWO Adoption Events in Toronto! Saturday, September 23rd: Join us for some amazing adopt-a-thons with two awesome shops in Toronto! Adopt your newest feline family member… and let the purrs begin! Cosmopawlitan Pet Boutique + Spa (478 Queens Quay Blvd West) celebrates their 9th anniversary with an in-store adopt-a-thon from 10am – 5pm (kittens, kittens, kittens! ), plus free food and refreshments, a raffle, loot bags, and more! Wag on the Danforth (1918 Danforth Ave.) is hosting an in-store adopt-a-thon from 10am – 4pm with awesome cats of all ages in attendance. Special adoption fees too!